The theme for Queensland Women’s Week 2019 is Invest in women. Invest in the future. 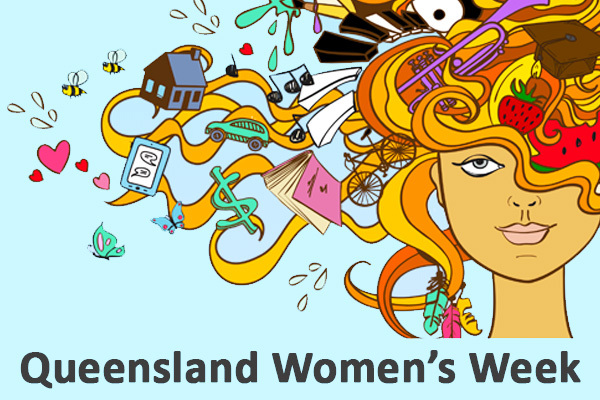 EVENTS – official event calendar for Queensland Women’s Week 2019.
International Women’s Day, held globally on 8 March each year, will be a highlight of Queensland Women’s Week. On that day, Queensland women join millions of others throughout the world to celebrate the economic, political and social achievements of women in the past, present and future.